It was a sudden decision to go to Tagaytay over the weekend last month! To celebrate my Brother-in-law's birthday! It was a wonderful quick getaway because I have been working hard (too hard) for the past months, well...years to be exact! So it was perfect for the AMW family to just let loose and enjoy the quick trip outside the Metro. On our way back, we've decided to dine at Nuvali because...Traffic! And it was the best decision because Nuvali is really a perfect place for families who enjoy good food and wonderful view. I can literally feel the spirit of Christmas while chasing after my son! One of the restaurant we've decided to try is called The Morning After. As much as the name implies breakfast-related dishes, I'm glad they serve so much more! 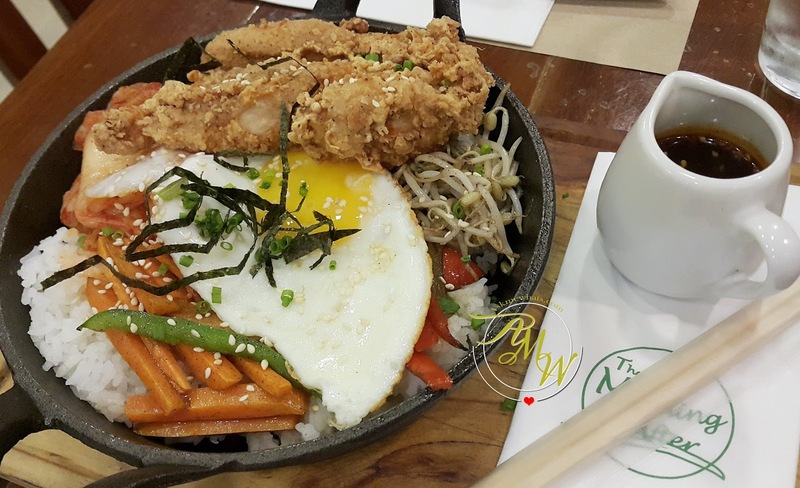 A Korean Classic with a twist, their version includes spiced Chicken Fingers (which I like) and their Korean inspired sauce is actually a bit different than the usual red paste. Theirs is spicy but has a sweeter taste. 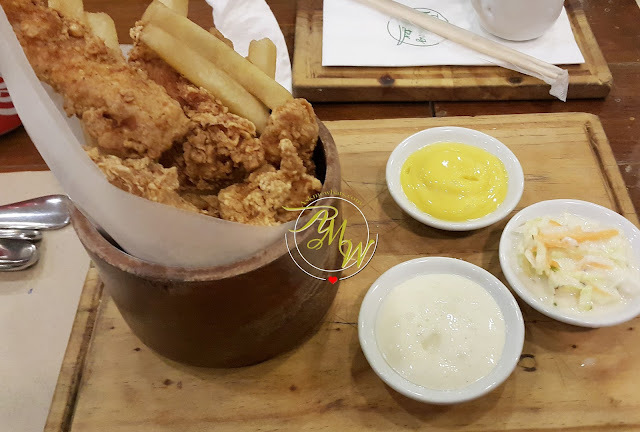 Deep fried chicken breasts which are quite tender on the inside served with Honey Mustard, Fries and Coleslow. Nothing extremely unique about this dish but perfect for kids! The best order of the night because I'm a truffle based pasta lover! This is one of the best Truffle pasta I've tried. The presence of poached egg made this dish unique and flavorful. 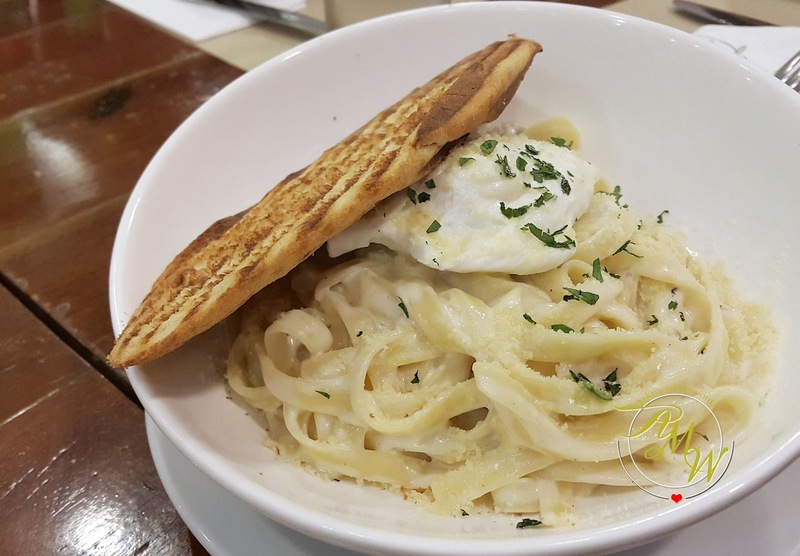 I love how the pasta is extra creamy and the consistency is just right. Deep fried pork cutlet (that is quite dry in my opinion) and not as tasty as Chicken fingers batter, as much as I would love to say "You can never go wrong with Katsudon", well this is our least favorite dish! 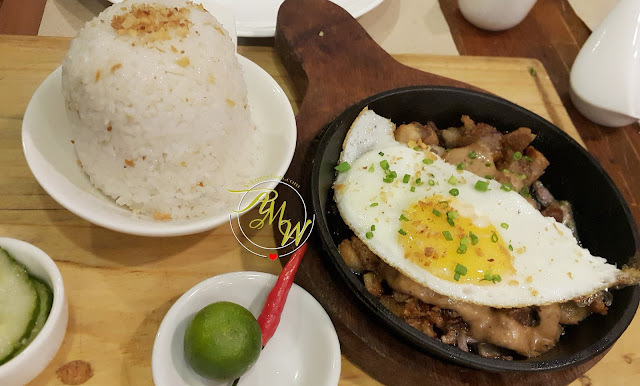 Sauteed Vigan Bagnet chops with chicken liver sauce topped with fried egg. Served with garlic rice and cucumber salsa. Not bad, my father-in-law enjoyed this dish! Overall, the restaurant's ambiance is extremely cute, homey and clean. I like that they have their own washroom too! The staffs are extremely knowledgeable with the dishes and are friendly and helpful! 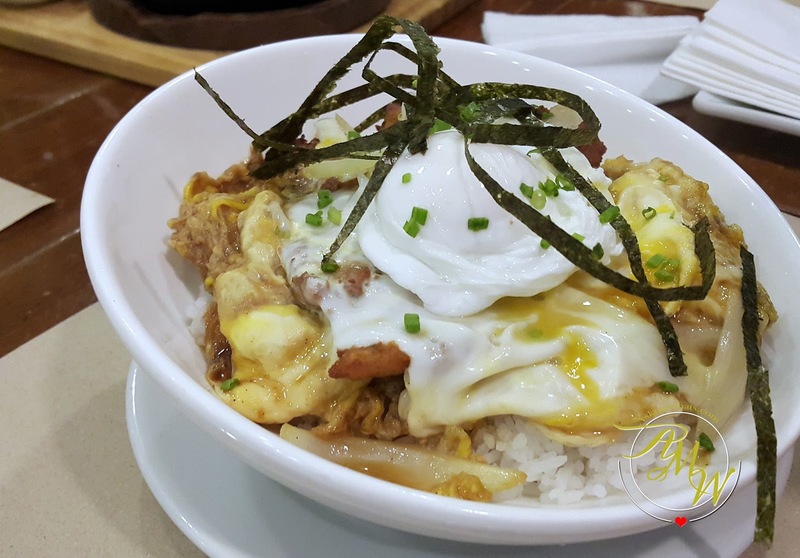 Will definitely go back to try their other dishes as they offer so much more! What's your favorite restaurant in Nuvali, Laguna? Delicious! I'd eat all of that, the pasta, the chicken withe liver sauce and the fried chicken pieces! Yummy!